All important Art of Living links! 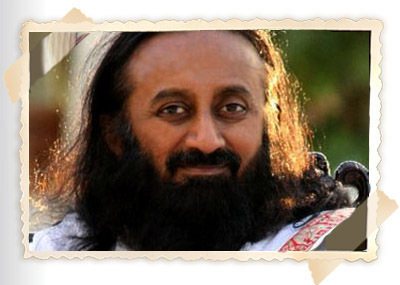 Access Art of Living websites, Art of Living Blogs, groups and lots more! A perfect platform to showcase YOUR creations!! Select any creation from the drop-down below, click on 'Take me there!' and get mesmerized!! Note: You may send in your creations to helpdesk@artoflivinguniverse.org, and the best ones will be shared here. Copyright © AOL Links. All rights reserved.